MaxiAids | Fire Blanket - 56 in. x 80 in. 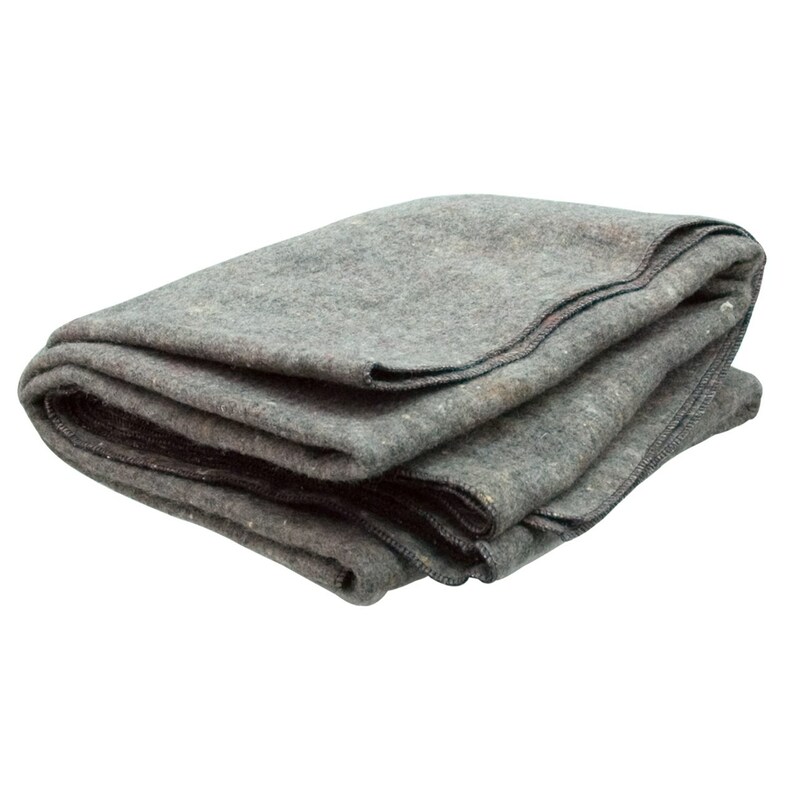 Dense fire blanket 56 in. x 80 in. 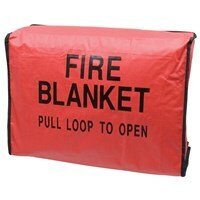 This fire blanket is a large size (56 in. x 80 in.) 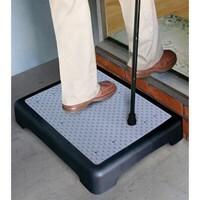 to give maximum personal protection from fire and extreme heat. Light in weight but dense and very effective. Made of heat-resistant material. Color: Gray.